Annual luncheon pays tribute to lawmakers making a difference. 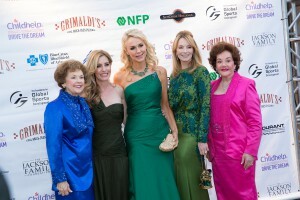 Proceeds from 12th Annual Gala Benefit Abused and Neglected Children in Arizona. 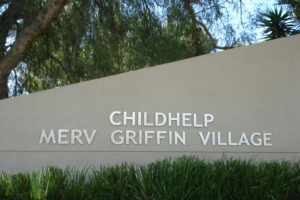 Children from Childhelp Alice C. Tyler Village will be the guests of honor on April 6 for a salon day at David’s Beautiful People in Rockville, Md.